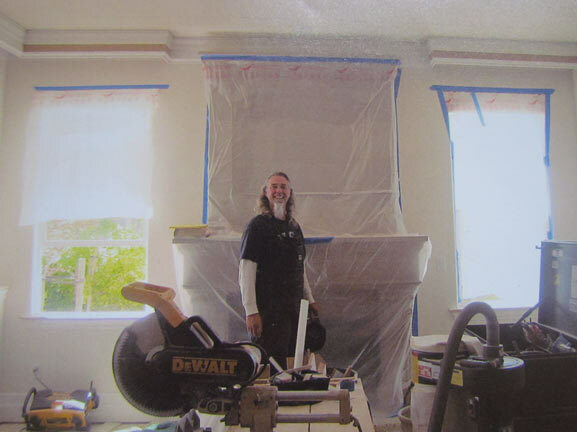 A second generation San Francisco Bay Area contractor, John Fitch has a lifetime of experience in high end finish carpentry work. 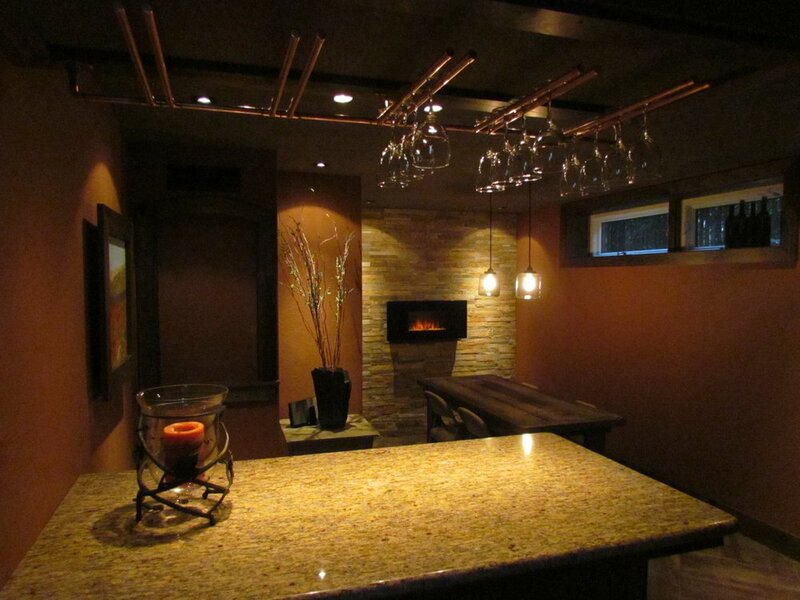 His exceptional artistry and attention to detail is what separates him from other trim contractors. Whether crafting floor to ceiling wainscot, intricate coffer ceilings or trimming out doors and windows, John Fitch is an exceptional trim artist. No job too big or small! John Fitch Construction, Lic. 843683, offers high quality trim work throughout the San Francisco Bay Area. From Santa Cruz to Petaluma and everywhere in between, you can count on John Fitch to get your job done on time and on budget.